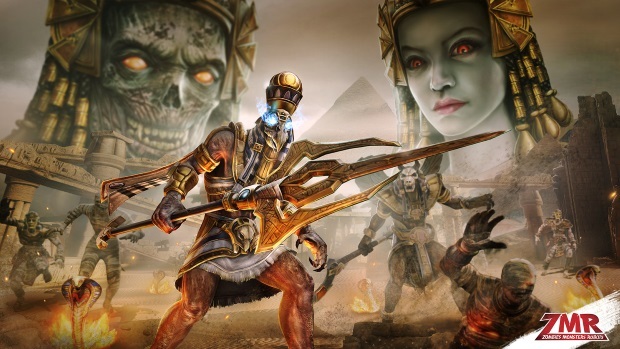 En Masse Entertainment, a player driven publisher focused on delivering great games and exceptional service, today announced the launch of the Mummy See Mummy Doom update for Zombies Monsters Robots (ZMR). In ZMR, some enemies don’t just invade our dimension – they overwrite it. With the Mummy See Mummy Doom update, whole cities in China and Egypt have been overtaken and transformed into nightmarish versions of ancient worlds, teeming with hordes of undead horrors. 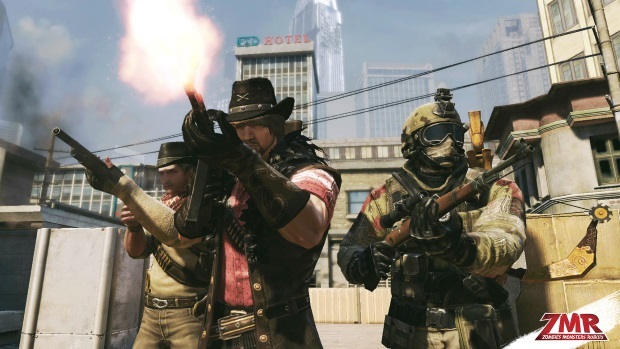 With six new maps, more guns, deadly new gear, and Blood Diamonds –a new competitive mode where players race to kill and collect diamonds from opponents– there’s never been a better time to KILL EVERY THING in the over-the-top, anything goes third-person shooter for the PC. For more details on the new maps and Blood Diamonds mode – and to download and play ZMR for free, please visit www.playzmr.com. Today’s release of the Mummy See Mummy Doom update follows the recent introduction of the unique competitive mode Mercs vs. Monsters, which allows players to control one of over 20 enemy classes and upgrade abilities and strength throughout the match. Want to know more about ZMR? Head to www.playzmr.com, like ZMR on Facebook, follow the En Masse team on Twitter, and see more from players on the official Wiki.